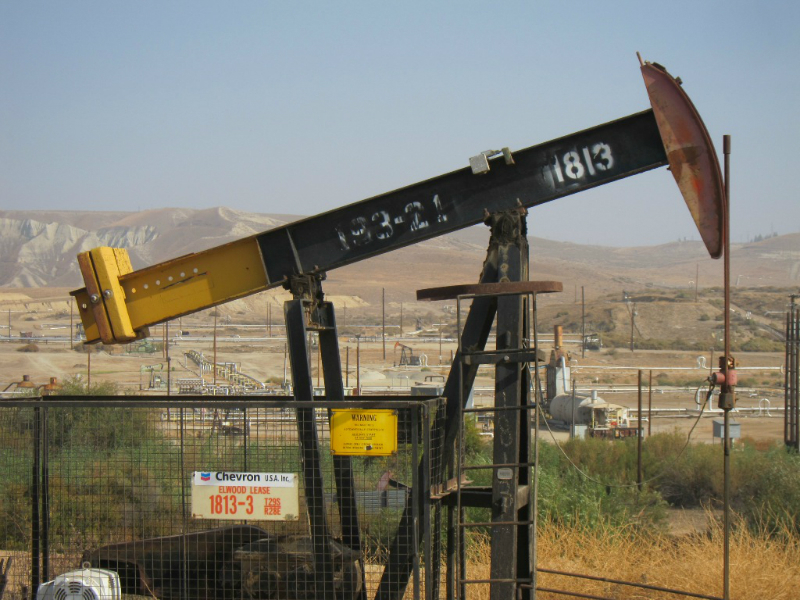 New research is linking oil and gas activity in California to earthquakes for the first time. The study, published in the journal Geophysical Research Letters, examined an area in the southern San Joaquin Valley along the White Wolf Fault. It found increased injections of oil wastewater in the area in 2005 were followed five months later by a swarm of earthquakes that topped out at a magnitude 4.6. “Based on numbers, there is a 3 percent possibility to observe this correlation by chance, so this is how sure we are,”says seismologist and lead author Thomas Goebel, with UC Santa Cruz. Oklahoma and some other Midwestern states have experienced hundreds of quakes linked to oil wastewater injection. But Goebel says the geology is very different in California and he wouldn't expect a similar scenario here.